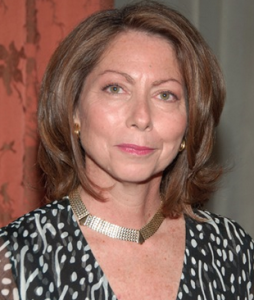 Jill Abramson, the former executive editor of The New York Times who was unceremoniously fired last month, has a new gig — teacher. Abramson is joining Harvard University’s English Department this coming fall to teach undergraduate courses on narrative nonfiction. This just goes to show you smart people will find their place somewhere. Plus, this seems like a match made in heaven. Not only is Abramson a Harvard grad, she also has the school’s “H” as a tattoo. Yes, she also has a Times “T” tattoo, but we’re not talking about that anymore.